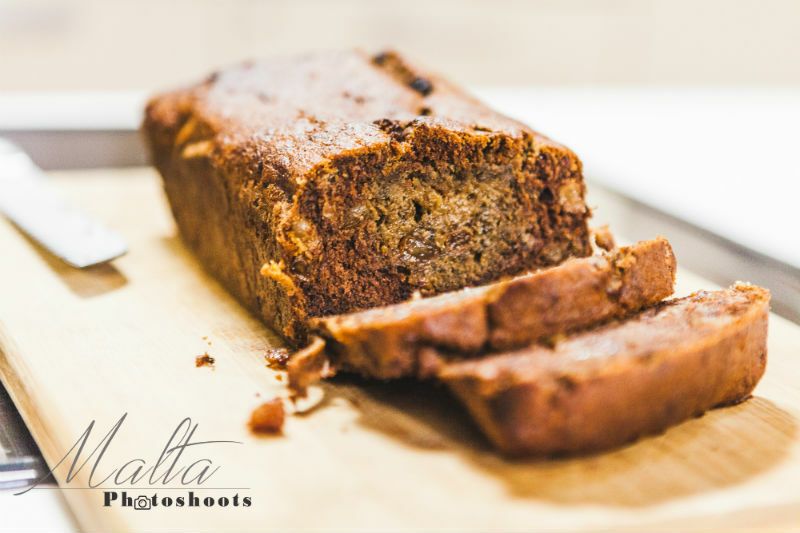 A great tasting banana bread with juicy sultanas. Simple to make and is moist and delicious, give it a try! 1. Preheat oven to 220oC and line a standard 22 x 12cm loaf pan. 2. Mix together butter and sugar until fully combined. Add eggs and vanilla extract, mix well. Add mashed bananas, mix again until completely combined. Add vanilla powder and mix well. 3. In a separate bowl mix flour, soda, nutmeg, cinnamon, and slightly cooked sultanas. Stir this mixture a few times and make sure the sultanas are fully coated with flour. 5. Pour batter into prepared loaf pan. Bake for 45-50 minutes or until top is golden and a cake tester comes out clean.